Select-Tech, Inc., established in 1995, is a remount & repair facility located in Shelbyville, TN. We are a family owned and operated business. 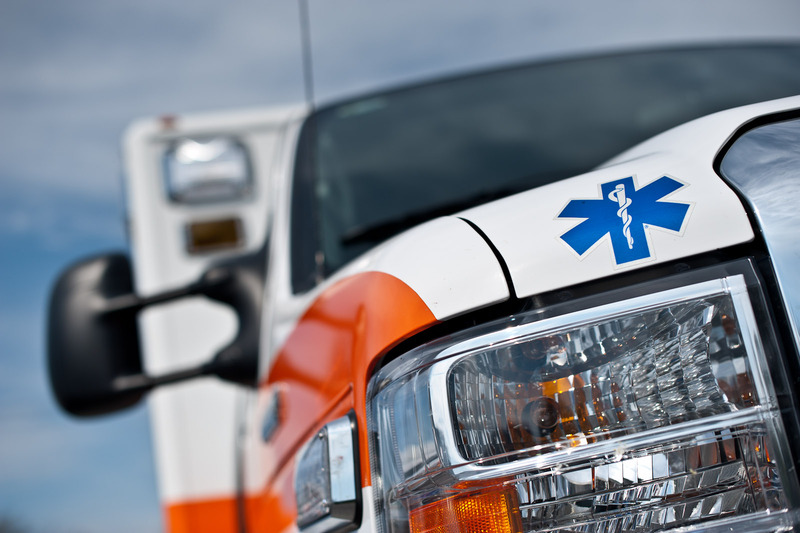 I have over 30 years experience in the ambulance manufacturing, repair, and remount field. I worked in the ambulance manufacturing business beginning as a production worker in 1978. That experience led me to every aspect of the manufacturing process including carpentry, metal fabrication, and electrical systems. In1995, I establish my own company where I could offer customer service and customer values like no other company I’d seen. With a Mechanical Engineering degree from Tennessee Technological University, I feel that I have a unique opportunity to operate my business down a very efficient and knowledgeable avenue. The following is a list of customers for whom we have recently performed complete ambulance remounts. This list is not an elite group of customers with whom I deal, but rather all the recent customers I’ve dealt with. I would encourage you to call these customers, all of them, and find out from a third party what my company is all about. I’m sure you’ll find that not every one of them had a 100% trouble free experience with their new ambulance remounts. (My company doesn’t claim to be a perfect one, just a fair one.) What I do bet you will find is that 100% of them had their problems corrected in a fair and quick manner.